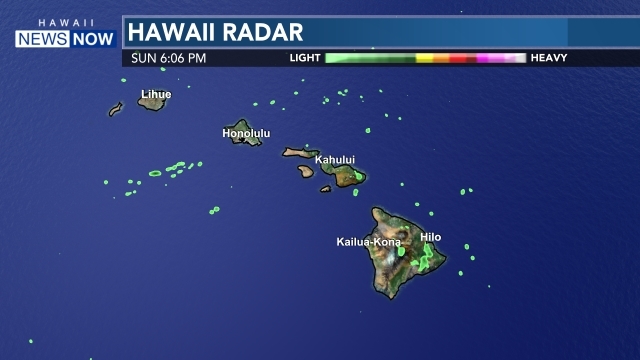 HONOLULU (HawaiiNewsNow) - The nation's only royal residence has earned a big honor from the Institute of Electrical and Electronics Engineers. The Milestone Award was given to 'Iolani Palace Friday to recognize the site's historical advancements with electricity. In 1887, Princess Kaiulani flipped the circuit at the Nuuanu Electric Light Station, lighting the way for electricity in Hawaii. 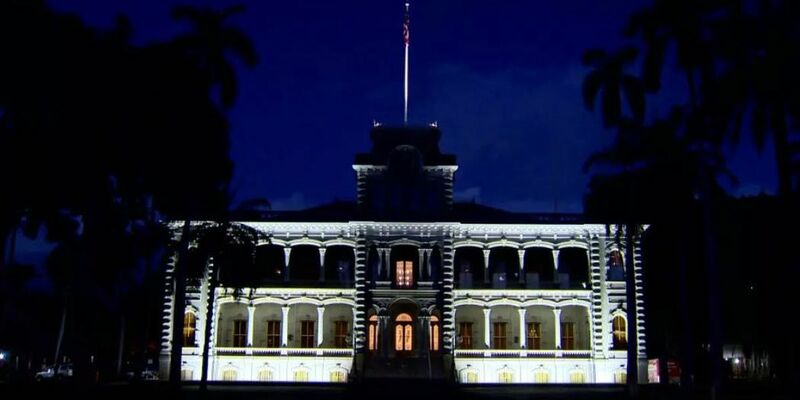 'Iolani Palace was the first Hawaii landmark to be illuminated with electric lights. It even beat the White House to using electricity. Some 130 years later, the institute bestowed the honor upon the palace recognizing the milestone. 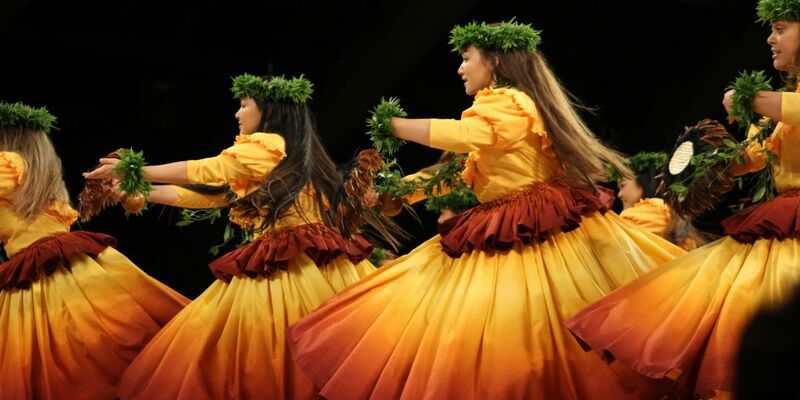 Prior to 1887, King Kalakaua traveled to New York City to talk with the inventor of the light bulb, Thomas Edison. Edison personally showed Kalakaua how it works. Last summer, new LED lights were installed at the palace. The upgrade brought the palace closer to clean energy efficiency. "'Iolani Palace serves as a model for how historic sites can evolve in an energy-efficient world," Brian Kealoha, Executive Director of Hawaii Energy said.